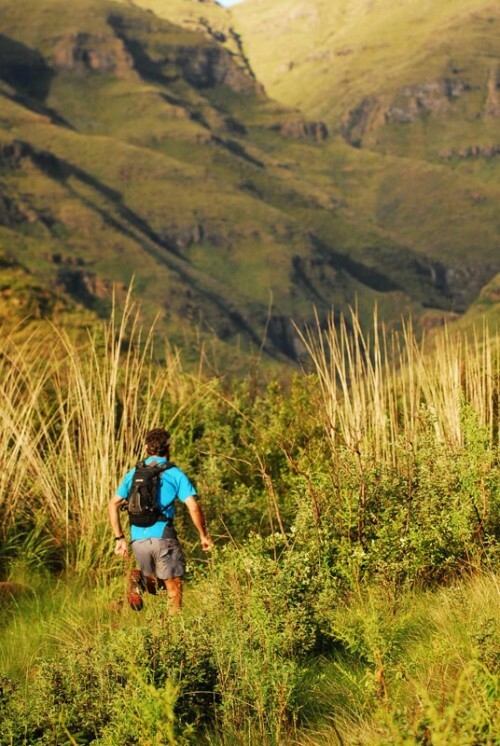 Lesotho Ultra Marathon next month! The fire has tested Maliba in the last couple of weeks but the one thing that remains constant is the enthusiasm and excitement for the Lesotho Ultra Marathon, set for 30 November 2013. 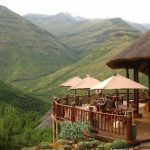 It is Africa’s first Ultra Sky Running Marathon and Maliba Lodge is privileged to be the host for this event. 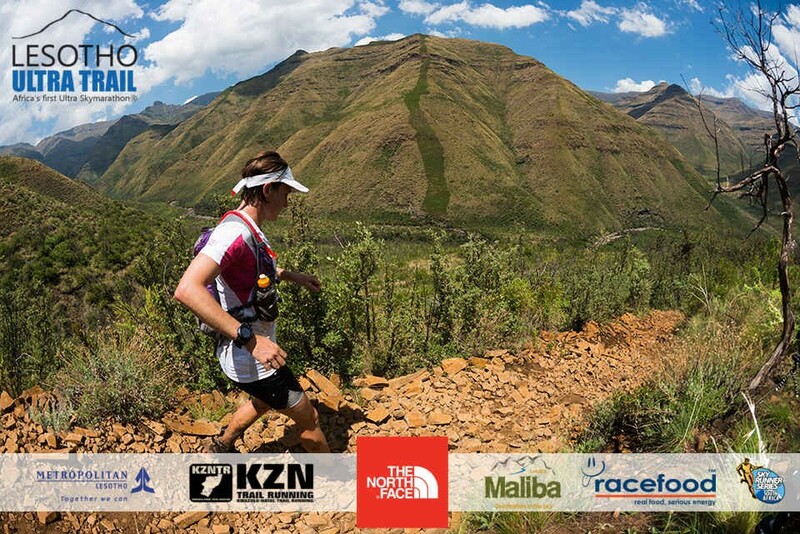 Our race organsier Andrew Booth, from KZN Trail Running talks about the event coming up. “It is only 1 and a half months to go until the inaugural Lesotho Ultra Trail taking place at Maliba Mountain Lodge. The organisers are busy putting the final touches on Africa’s first Ultra Skymarathon which promises to be a great challenge to all participants. The race has managed to assemble one of the best trail running fields seen in Southern Africa and the competition upfront will be hot. But the event will be about a lot more than the racing at the sharp end. The final finishers are expected to take 15 hours to complete the 55km route that climbs as high as 3200m above sea level. The owners of Maliba, as part of the rebuild plan, pulled the conference centre construction forward to be able to cater for this event. It is now set to be a perfect venue for the LUT runners and is to be finished mid November. 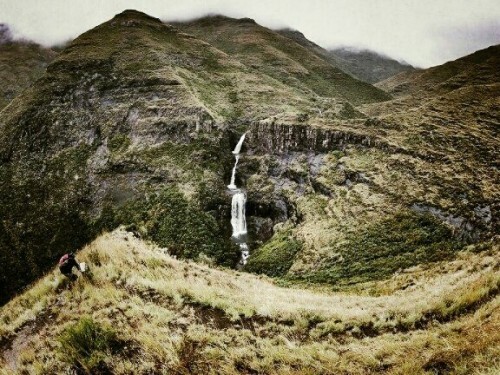 For regular updates on the trail run please visit https://www.facebook.com/LesothoUltraTrail and Twitter https://twitter.com/LesothoUltra or https://twitter.com/MalibaLodge #LUT2013.